Intec is providing a wide range of choices on LEDs too. The high picture quality makes a marvelous movie experience as it is like your mini theater. 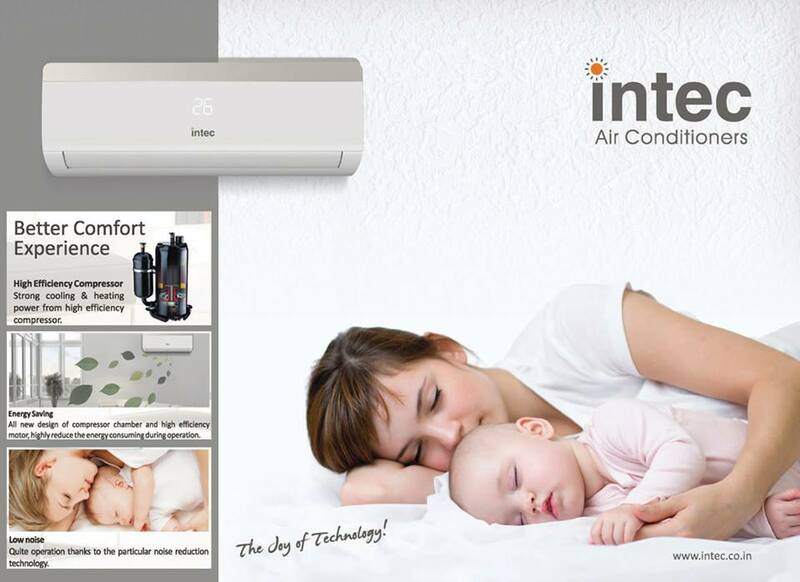 The models that are released by Intec are equipped with amazing features. These LEDs have Bluetooth with 4 Dyna surround sound that makes it a complete package and that too at very affordable prices. If you are one of those who pay minute attention to sound quality than its digital Dolby sound will provide you consistent cinema-style audio across the room. For the technology geeks, these Android Smart LEDs have built-in WiFi with Google Chrome browser. The ultra high definition provides an amazing experience of movies. 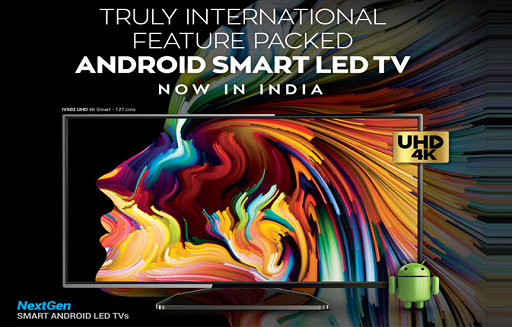 The LED TV manufacturers in India are rendering outstanding services to its customers. All the exciting modifications and developments in the television industry is a result of the ceaseless advancement of technology. The biggest advantage of LED TVs is that they combine the best of plasma and LCD TVs. These TVs show contrast same as a plasma TV and are brighter than an LCD TV. Here are some of the benefits of buying LED TV. LED offer richer color which is accomplished by modifying the color of the white light emitted by them to compensate for the LCD’s limitations. LED cells produce more light per watt than fluorescents. This results in power savings of around 40 percent. Few LED TVs are capable of generating finer contrast through the use of local dimming. When LEDs behind dark parts of the picture are either dimmed or left off it is local dimming, which increases the appearance of contrast in the image.